I’ll make this clear right off the bat, I am no food critic. 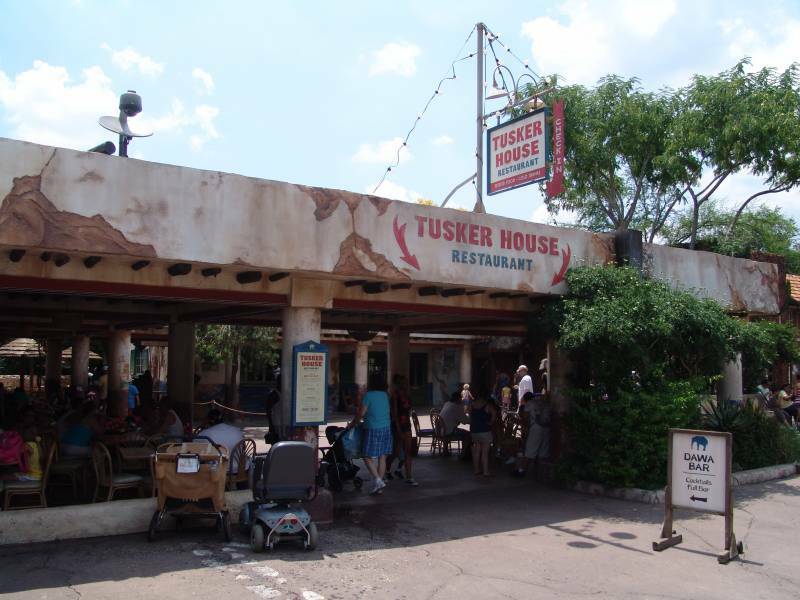 With that said, I wanted to give you my opinion of Tusker House located at Disney’s Animal Kingdom. Tusker House is a character dining buffet, which features Mickey, Goofy, Daisy, and the host of the buffet, Donald Duck. 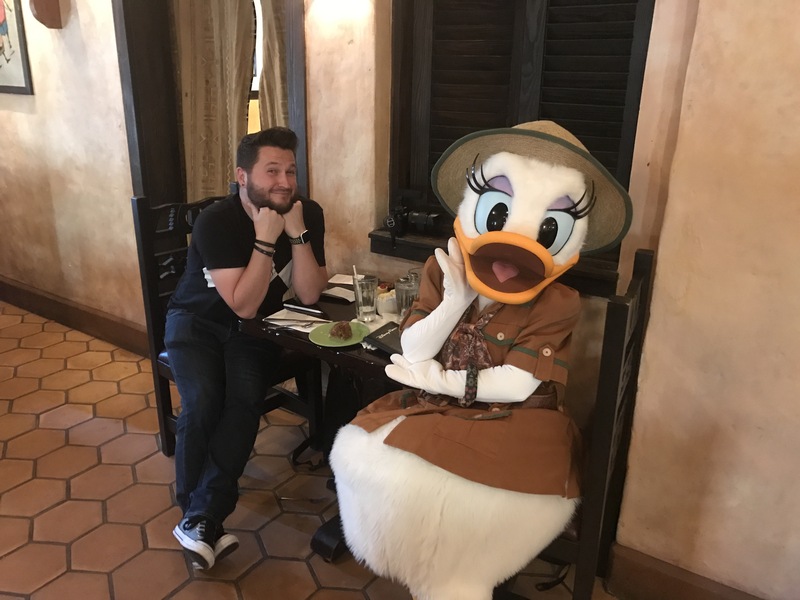 This was the first character dining experience I have done since I was 4 or 5 years old, so I wasn’t sure what to expect. I spent the day with Ryno Clavin, (another member of the DIS) and we were both excited to try something new! As we walked into the restaurant, I was immediately blown away by how immersive the restaurant was, especially where the buffet was located. 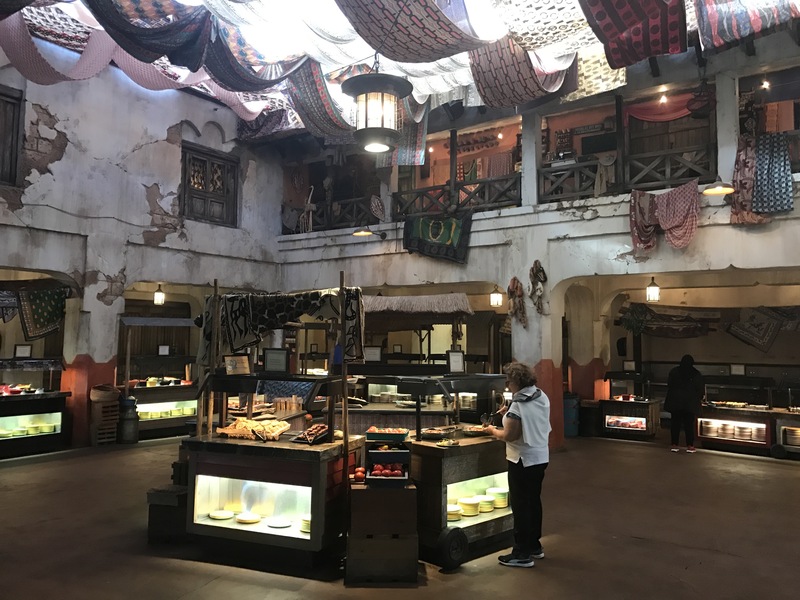 The little details make all of Disney’s Animal Kingdom a special park, but this restaurant in particular does a really good job of making their guests feel like they are stepping away from a theme park, and into a truly immersive environment. Having dining experiences where you feel transported into a different country, world, planet, etc. is what makes Disney so special. It lets you escape the blandness of everyday life. So, I was excited about this place before I even ate any food. 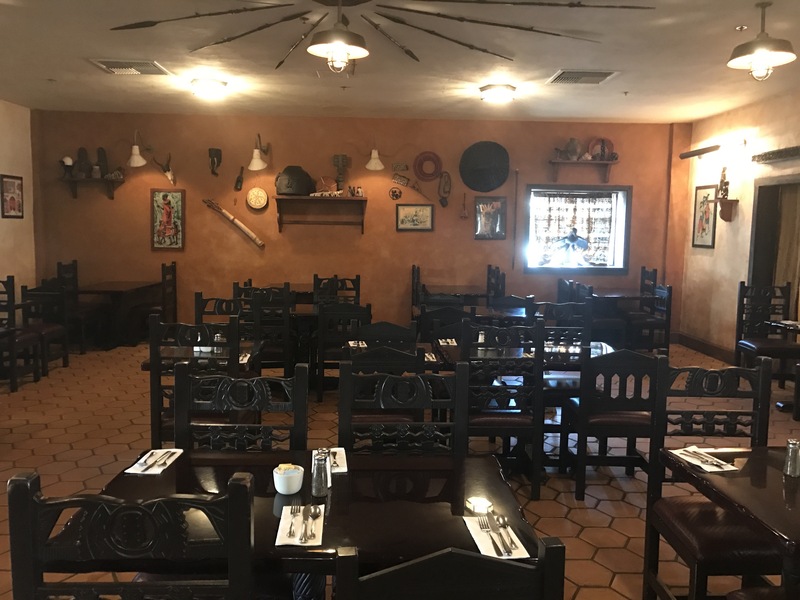 Overall, I don’t want to be too critical because I throughly enjoyed my meal at the Tusker House, but I will say I didn’t love the layout of the restaurant. The particular seating area that Ryno and I were in was at the other end of the restaurant, which meant that we had a little bit of a walk to get to the buffet. Again, this is an extremely small compliant, so small I almost didn’t want to even share it. Don’t let my petty frustrations stop you from coming here for a meal because as you keep reading, you’ll see why this restaurant is well worth considering making a reservation for. The food was delicious. As I tweeted from the DIS’s Twitter account, there is something for everyone at the Tusker House; for the adventurous and the no-so adventurous palate. Personally, I love the basics, and even though this restaurant has an African twist, they still cater to everyone. I could still get pork, salmon, and mashed potatoes. With that being said, I tried the soup of the day, which was a bacon, shrimp, and quinoa; a combination of flavors that was amazing. The desserts were great as well. In particular, the bread pudding was definitely something you should get if you visit. Also, don’t pass up the brownies. Finally, the character dining experience was amazing. I’ll even go as far to say it is what made the meal for me. I wasn’t expecting to enjoy it that much, but it is something you can’t experience anywhere else in the world besides the Disney parks and resorts. 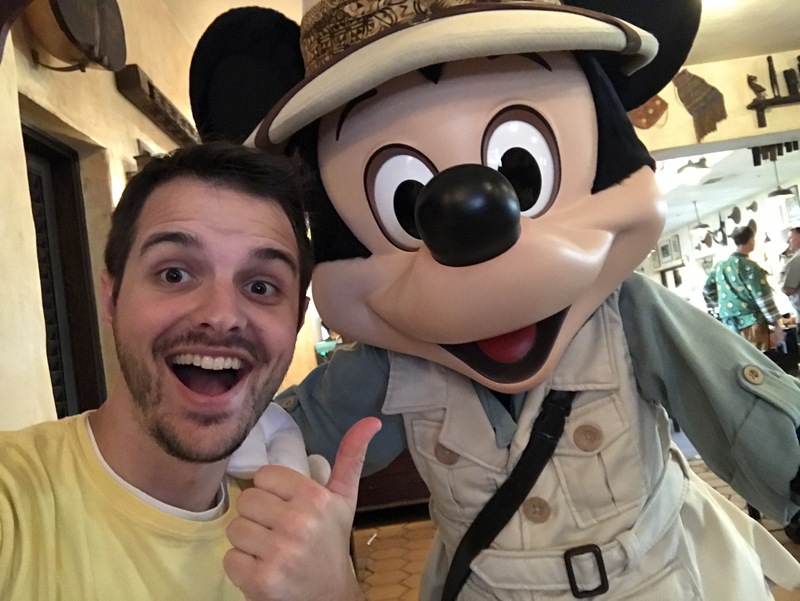 Having Goofy walk up and give you a high five, or being able to take a selfie with Mickey makes the meal extra special. What would have been a twenty-minute wait to see these characters was instead an experience where they came to us. I will say, for the Tusker House in particular, if you want extra time with the characters, then eat lunch a little later; like about 1:45 or 2 p.m. because the restaurant starts to clear out, and during that window the characters only have to focus on a couple tables so you get a lot of face time with them. Overall, this was a great experience. I would recommend it to anyone, but I will say this would make for a special meal for a family with young kids. 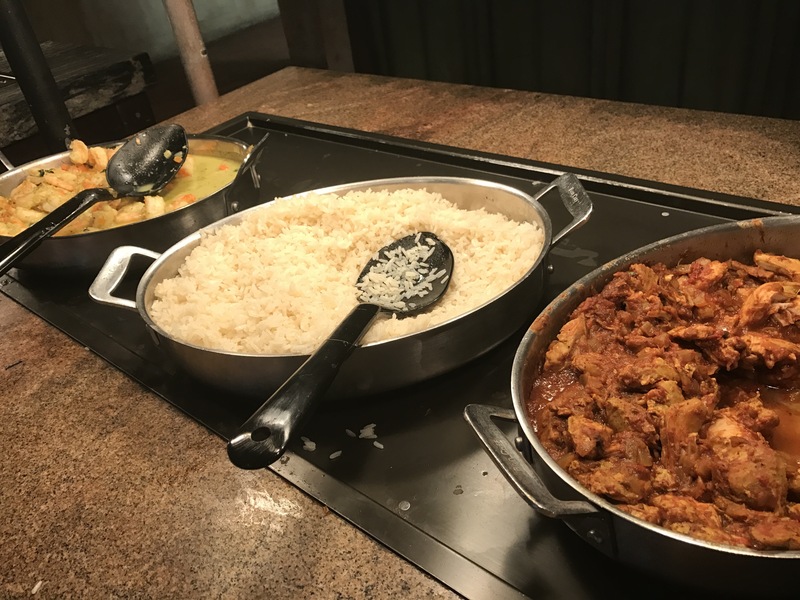 The time with the characters is great, and the food for mom and dad is going to be a lot better than a some of the other buffets across Walt Disney World property.